What I’m Wearing Christmas Day! I don’t know about you but I always find it really interesting what other people wear on the best day of the year (aka Christmas Day, obviously). Some people tend to go super casual and stay in their festive pjs, some people like a good Christmas jumper, and some people go all out. I have to admit, I’m in the latter category. My family have always tended to dress up rather than down on Christmas Day so it’s all about the dresses and smart shirts. Choosing outfits for the children wasn’t hard and they’re going to look adorable (I’ve actually had a preview of how they’ll look as they wore their outfits for their christmas photo shoot recently). When it came to me it was a little harder as I’ve only just had baby Benjamin so I’m not yet back to my pre pregnancy weight and my body shape isn’t how I would like it to be so I feel quite self conscious. Luckily after a particularly stressful shopping trip with my sister and Benjamin who wanted feeding in the changing room of New Look, I came across this gorgeous red dress. 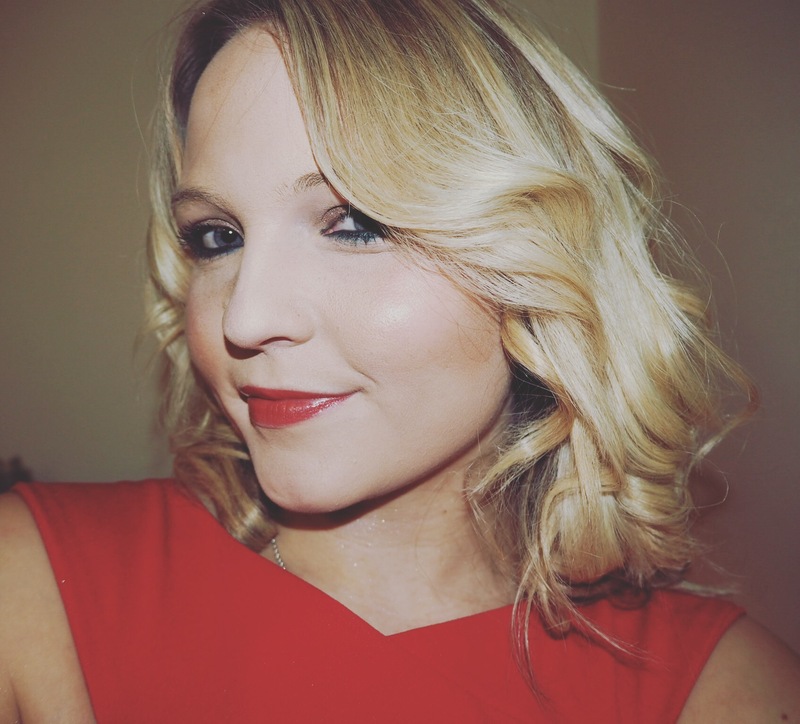 I love wearing red at Christmas time as I feel it adds that little extra, plus it’s nice to go for something other than black. I also find that red goes well with blonde hair and tends to suit me. I wore this outfit for a Christmas party back at the end of November and love how it made me feel. I can’t wait to wear it on Christmas Day! 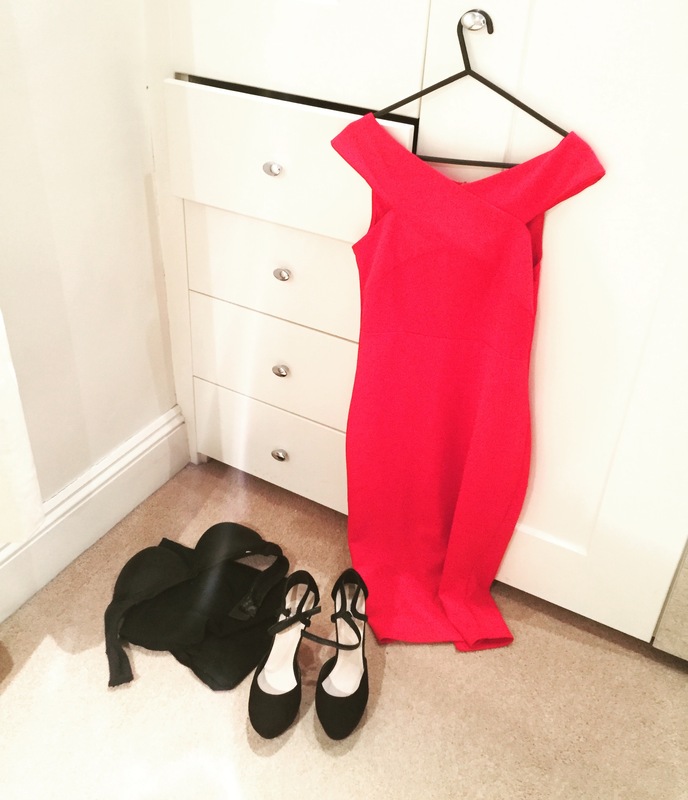 What will you be wearing on Christmas Day? Do you dress up or down? 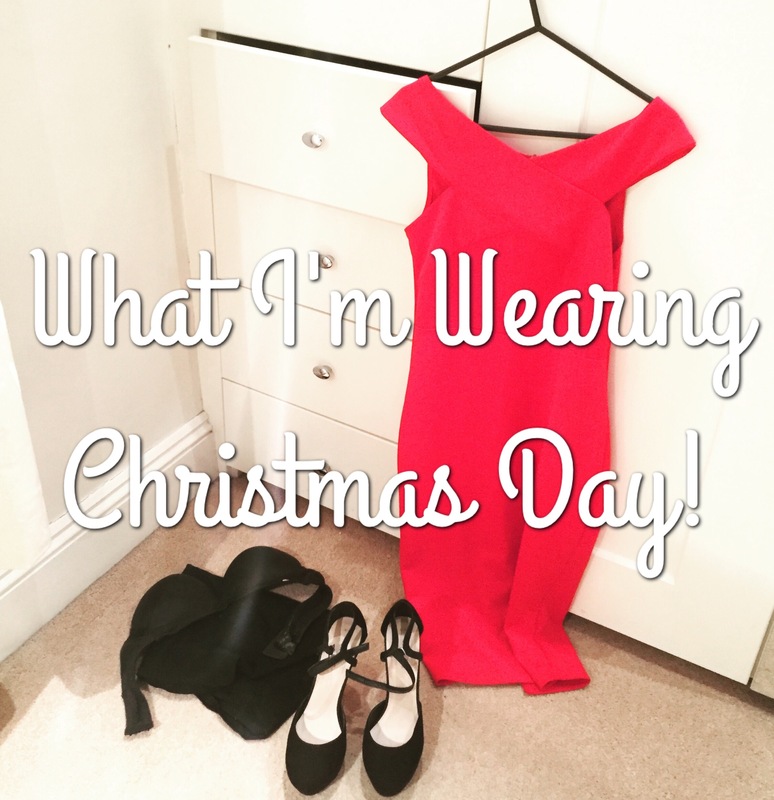 1 Comment on What I’m Wearing Christmas Day! We’re dress down people for sure. We’ll likely stay in our Christmas jammies all day. Having said that, we tend to celebrate Christmas Eve and usually dress up a little more then but it’s still pretty casual.